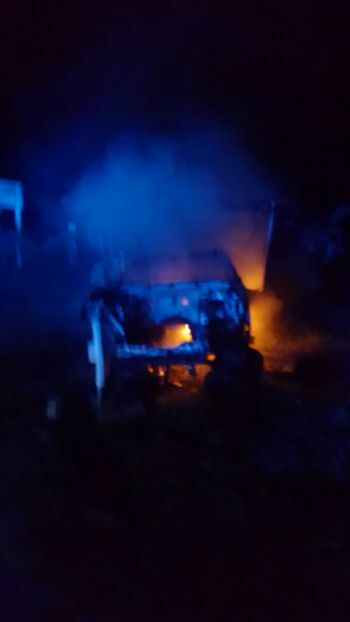 SEA COWS BAY, Tortola, VI- Two days after a car was destroyed by fire on Bound Tree Road on Tortola, a car burst into flames in Sea Cows Bay, also on the main island of Tortola. 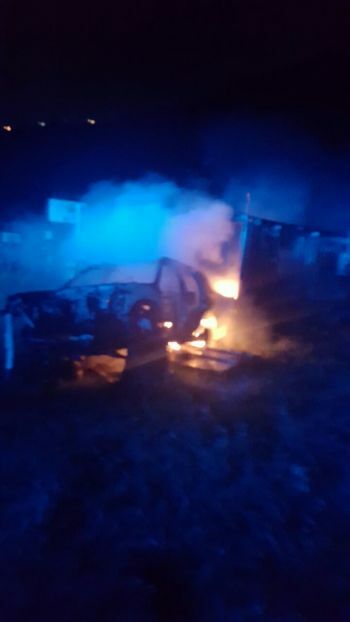 It was around 10:00 PM today, June 7, 2017 that, what appeared to be an unused car, burst into flames near the basketball court close to Ellis Thomas Downs. No one was reportedly injured in the incident. Virgin Islands News Online is investigating the details. What's up with all these Car Fire. Is it the Gss? What the hell it is? Cars just don't blow up like that... Its like 3 or 4 in the last 3 months.. I was wondering the same thing. Might be wise to find out what these cars have in common. Is it where they put in gas? Service their vehicles? Etc.? COULD SOMEONE PLEASE TELL ME WHAT IS GOING ON IN THIS LITTLE NATION??? WHY IS IT EVERY CAR IS BLOWING UP????? WE NEED AN URGENT INVESTIGATION INTO THIS MATTER. THINGS ARE GETTING SERIOUS. Unused car burst into flames? lol spontaneous combustion? Lets call it we have an automotive arsonist on our hands folks. That one looks like a derelict vehicle. Someone just wanted it off their property and the owner was not heeding, so the only option was to set it alight. Just speculating.